I know I haven’t posted much about new bands here lately, but I just discovered Bombs Over Nowhere, and I thought you should know about them too. 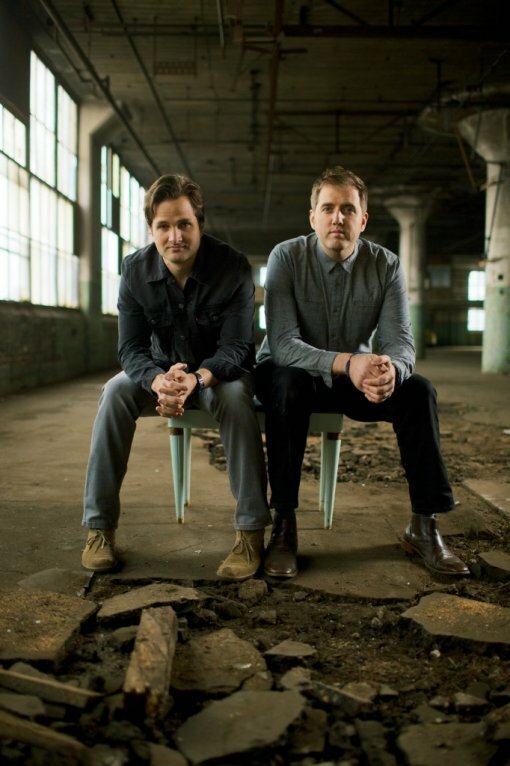 BON is the folk-leaning joint project of a pair of songwriters (and longtime friends), Aaron Espe and busbee. Here’s a little bit more about the band from their official bio. Bombs Over Nowhere is a collaborative project from Aaron Espe and busbee, two musicians who’ve taken the best parts of their solo work – Espe’s voice and introspective lyrics, busbee’s chart-topping songwriting skills – and rolled them into something bigger. It’s uplifting pop/rock, packed with the raw emotion of Glen Hansard and the polished craft of Roy Orbison. Longtime friends before they became bandmates, busbee and Espe began co-writing after Espe moved to Nashville. The first song they wrote for the project was “It’s Gonna Find You,” a haunting ballad anchored by piano, falsetto vocals and anthemic percussion. That sound became the foundation of Bombs Over Nowhere. More songs followed. So did a series of recording sessions at busbee’s home studio in East Nashville, where the pair took their time getting things right. busbee handled most of the instruments. Espe took care of the singing, ditching his self-described “folky-mumbly” style used in his solo records in favor of a more purposeful, nuanced style. With Aaron Sterling playing drums on two tracks, the guys put the finishing touches on their EP, a self-titled introduction to a new band with familiar faces. Watch a video for, “It’s Gonna Find You” and listen to the song, “I Know” after the jump.